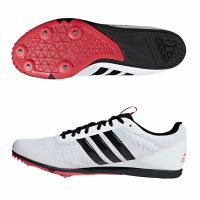 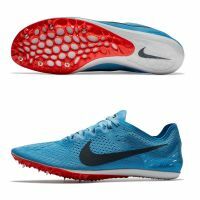 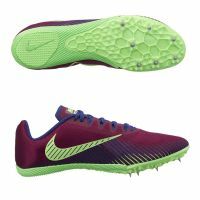 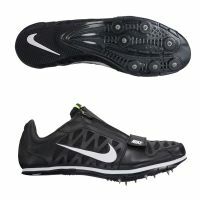 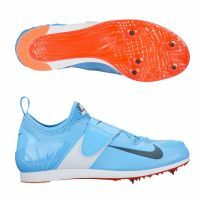 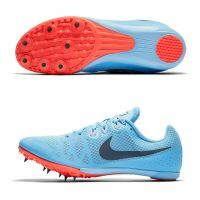 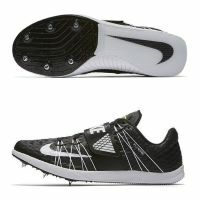 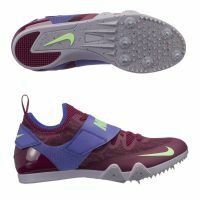 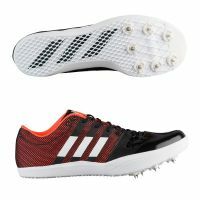 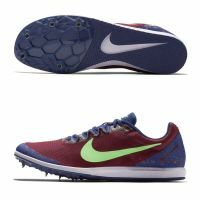 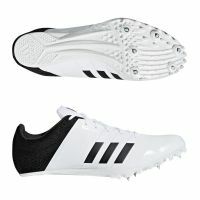 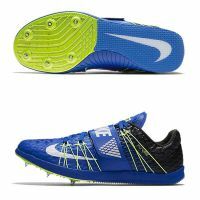 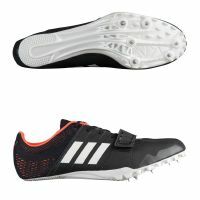 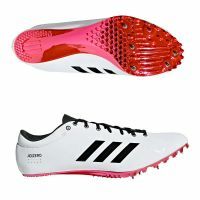 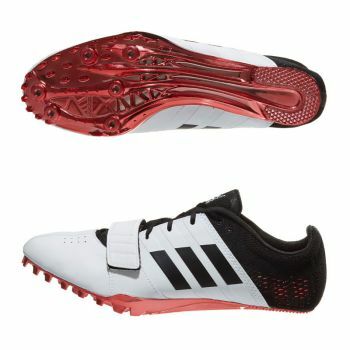 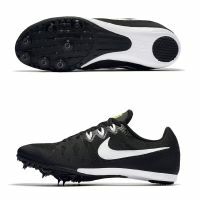 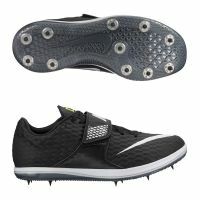 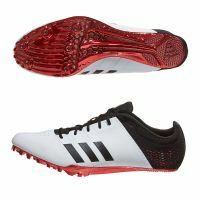 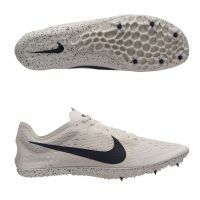 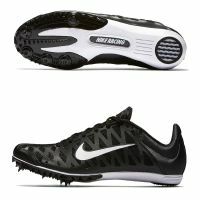 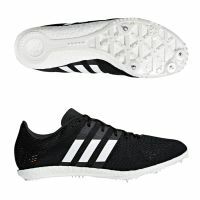 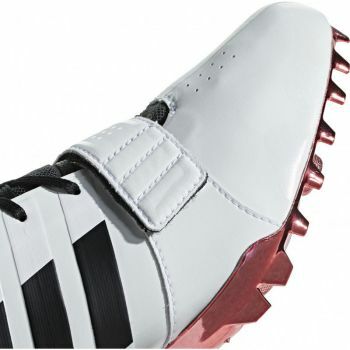 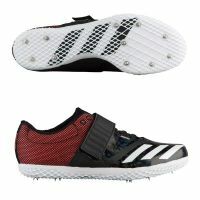 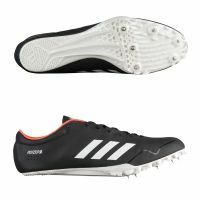 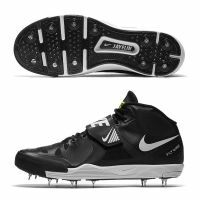 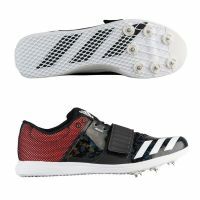 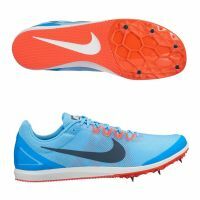 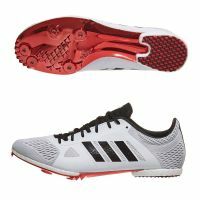 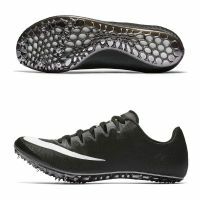 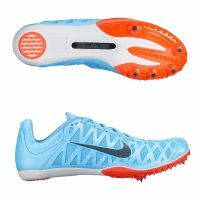 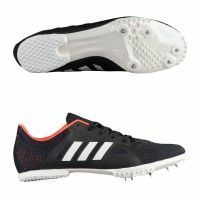 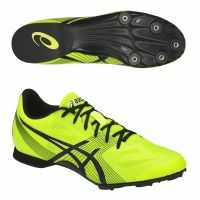 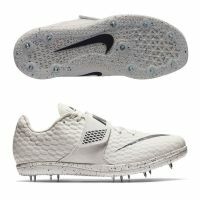 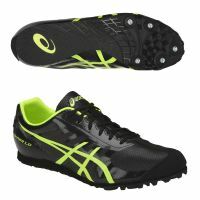 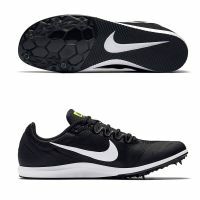 These race-ready track spikes have an ultralight synthetic upper with a wrap-around support strap for a locked-down fit. 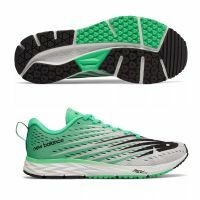 A lightweight mesh heel provides snug, breathable stability. 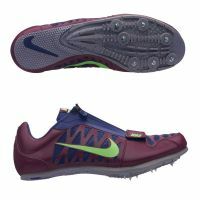 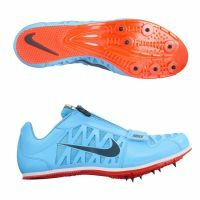 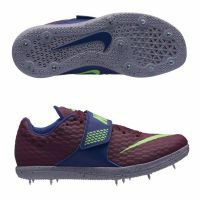 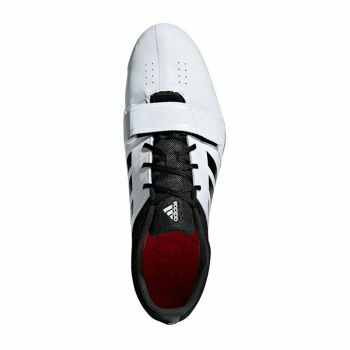 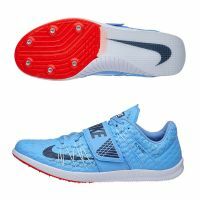 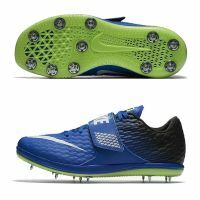 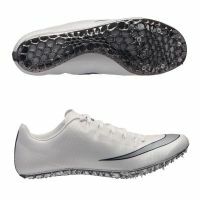 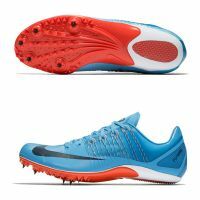 The six-spike forefoot grips the track for efficiency and speed.